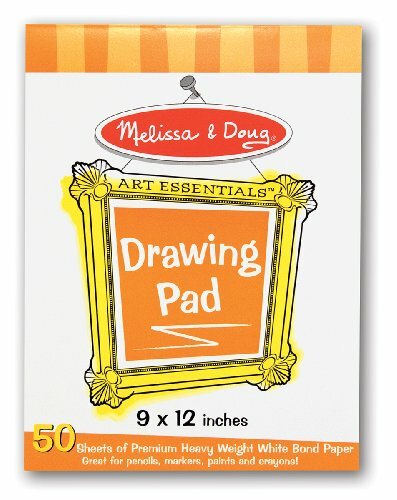 Art supplies make a great gift. 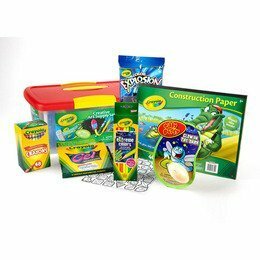 Even if the child already has some, they need to be replenished to inspire more creativity! Here are two kits from Crayola. 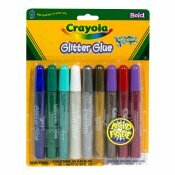 The Crayola Creative Art Supply Set comes with crayons, mini stampers, glitter glue tubes (kids love glitter glue! ), a sketchbook, markers, silly putty, and more; and it comes in a convenient tote to store them in. 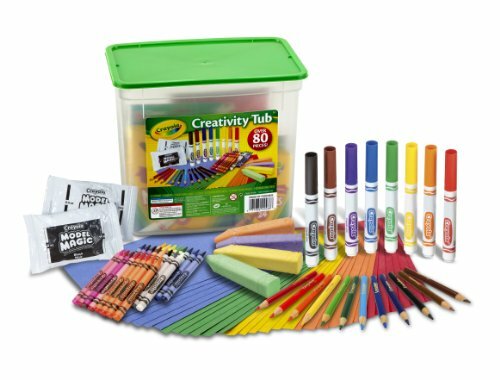 Alternatively, the Crayola Creativity Tub is a less expensive set that comes with a smaller set of crayons, markers, model magic, colored paper, colored pencils, and chalk. It also comes with a plastic container to store them in. Either of these would make nice additions to a kid's art supply collection. 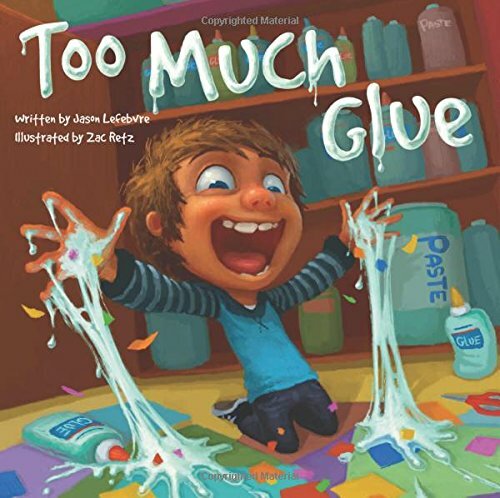 I've watched my son with his creations, and he definitely needs to read the book Too Much Glue. Once, when given all of his supplies to draw or paint on his pumpkin, he chose to drip glue all over it instead - the pumpkin stuck to the paper it was on! 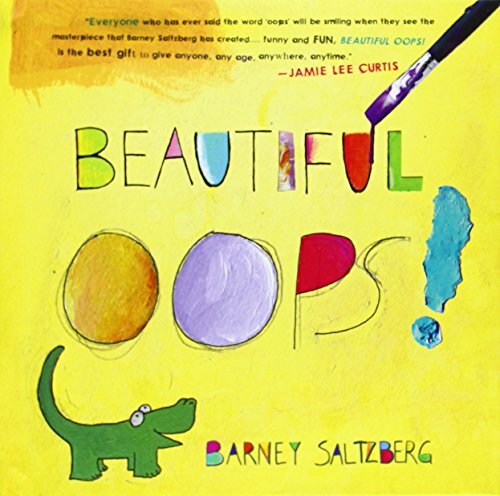 I also like the book Beautiful Oops! I've given this book as a gift and it shows how you can let an accidental tear, spill or fold inspire a new creation! 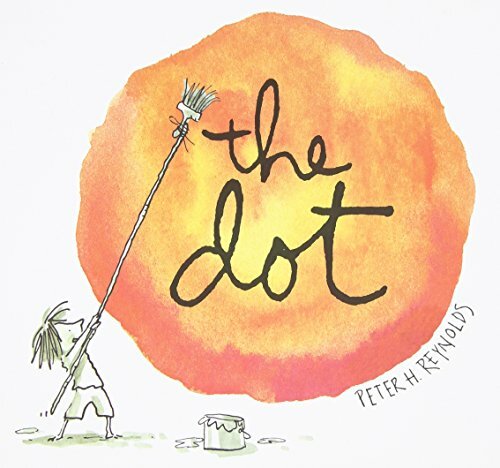 The Dot is another book that will help a child to realize their creative abilities, and while all of these books can be read to or with a preschooler or kindergartener, The Dot is recommended for both young kids and kids up to age 12! If you need something extra for your gift, more glitter glue or paper will always be appreciated!